Fitness With Autumn | Certified Personal Trainer, Fitness Enthusiast , Motivation, Clean Eating, Yoga, DIY, Gym How to`s, Beauty, and Reviews. 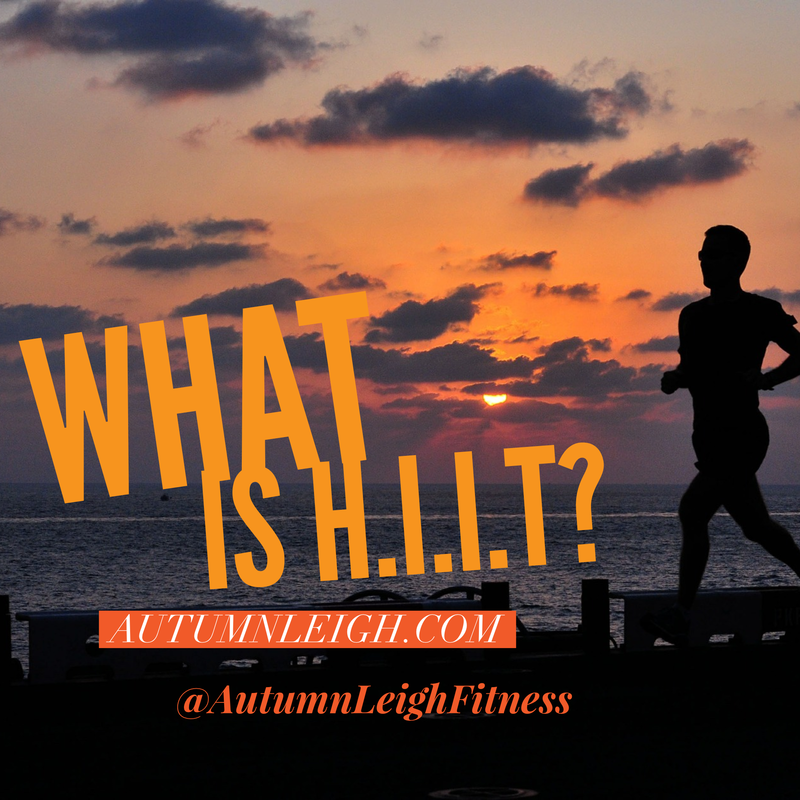 H.I.I.t stands for high intensity interval training. What does high intensity interval training mean? The workout of the week this week is a full body endurance working fat burning circuit! Wow #9 is a workout designed tone your shoulders and core! The set type is horizontal rising meaning we are going to finish all 3 sets before you move on to the next workout. Start with higher rest periods lower reps and sets and work your way up. To make this workout harder stick to shorter rest periods, switch the push ups for decline push ups, add a cardio workout between sets or increase to 4 sets per exercise. 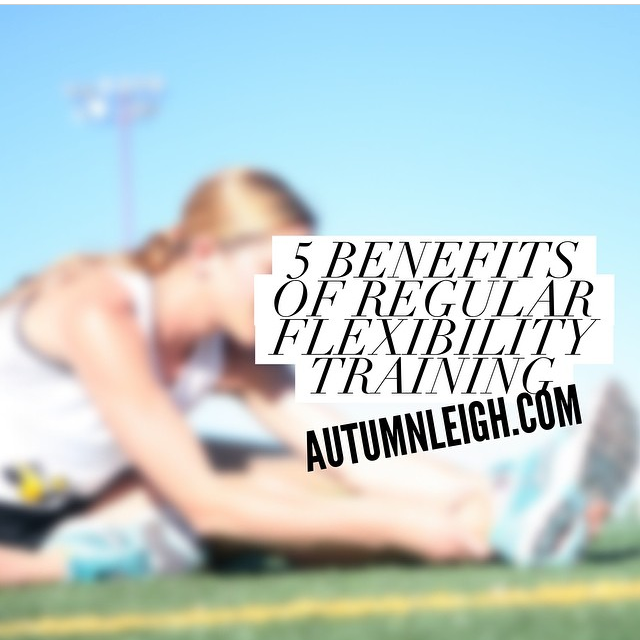 Studies have shown regular stretching and flexibility training significantly improves agility, jump height, concentric and eccentric strength and decreases injury rate in healthy individuals without limitations of flexibility. Whether your just starting out or are a experienced fitness fanatic a personal trainer can help you. Great personal trainers keep you accountable and don’t let you slack off. Plus it takes your mind off of creating a new exercise routine you get to pay attention to the more important things like family or self improvement. Lets not forget that creating a new fitness routine to the average person is just putting a bunch of fun or interesting looking exercises together and hoping it works. A personal trainer has the knowledge needed to create customized workout plans for your goals. Lets say you have been working out consistently for several weeks but you just aren’t seeing any results. 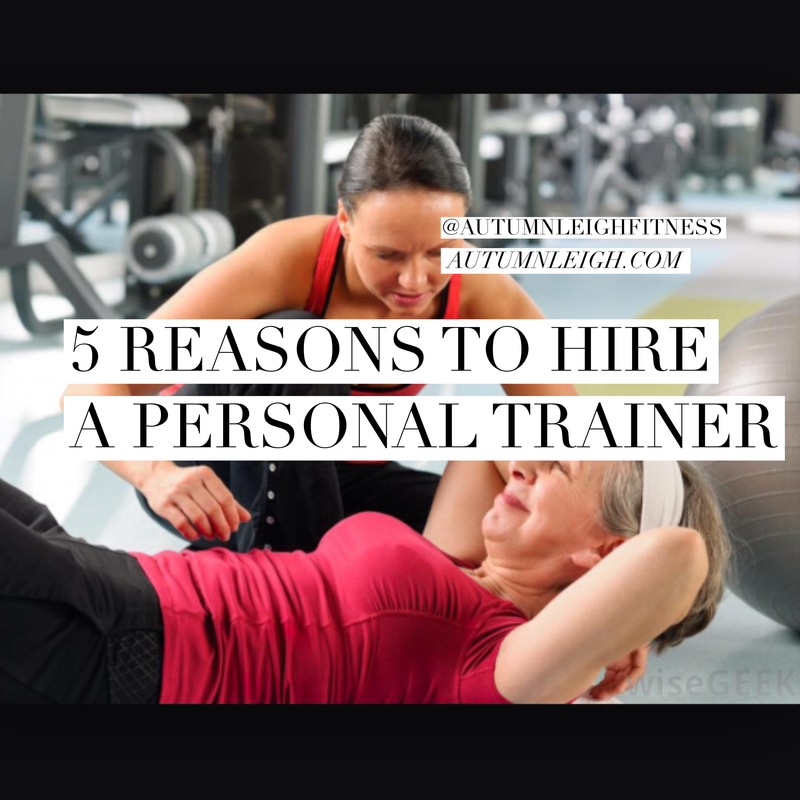 Hiring a personal trainer would be great for you because they have the ability to look at your current routine and tell you what they think you can make changes to. Plus a trainer can also help determine if the goals you set are realistic. 2. You don’t know where to start. I get it, the gym and all its crazy equipment can be overwhelming at first. A personal trainer will help maximize your time and make sure you don’t over do it. They will also help you set goals and create plans that will help you reach those goals. 3. You Bored with the same old workouts. Maybe you workout all the time and you know what your doing so you haven’t even considered hiring a personal trainer. A trainer can bring a fresh perspective and add some variety to your workout. 4. You need to be challenged. 5. You want to learn how to exercise on your own. Say you just want to learn how to workout on your own, create workouts and goals. Hiring a personal trainer is perfect to get you started. In just a few sessions you should learn how to exercise with great form, how your body works with certain exercises and how to train in the most effective way. Tip: you can also add vanilla extract and honey to make it sweeter. Step 1: boil oats in water on medium heat until oats Absorb the water. Step 2: stir in milk, cinnamon and brown sugar till mixed. Step3: Bring to a boil and cook until it’s a consistency you like. Step 4: Serve with sliced apples on top. Wow#8 is a total body workout. All you will need is your body and a little determination! This workout is a circuit meaning we are going from one exercise to the next with minimum rest. Advanced: do push ups with your feet on a box or stool, switch the single leg touch down to a pistol squat or add some weights. Let me know what you think go to AutumnLeigh.com or use the hashtag #fitnesswithAutumn on your workout selfies! I can’t wait to here from you! How many rounds can you do?